Stay as long as you like! Pay at the door. 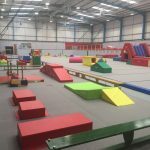 Parent supervised play (without coaching, although coaches will be present) on our soft play equipment and gymnastics apparatus. This is a great way for kids to familiarise themselves with the gym environment and develop coordination skills. 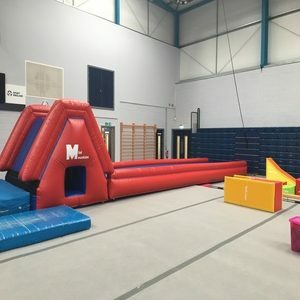 Come and enjoy a huge space and lots to play with! Babies under 9 months old are only admitted free with an older paying sibling; otherwise the £5.00 fee will be charged. Café open. No food or drink allowed in the gym area. 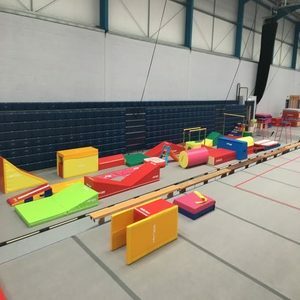 Suitable for children up to the age of 9 years, our very popular children’s parties give your guests 1 hour’s exclusive use of the gym with pit and wide variety of play apparatus, supervised by our staff (though additional parent supervision is required). This is followed by 45 minutes in the studio for your party tea (self-catering) and quiet games. N.B. to get the reduced members’ rate the party must be for a current BG member who has paid fees for the current term. 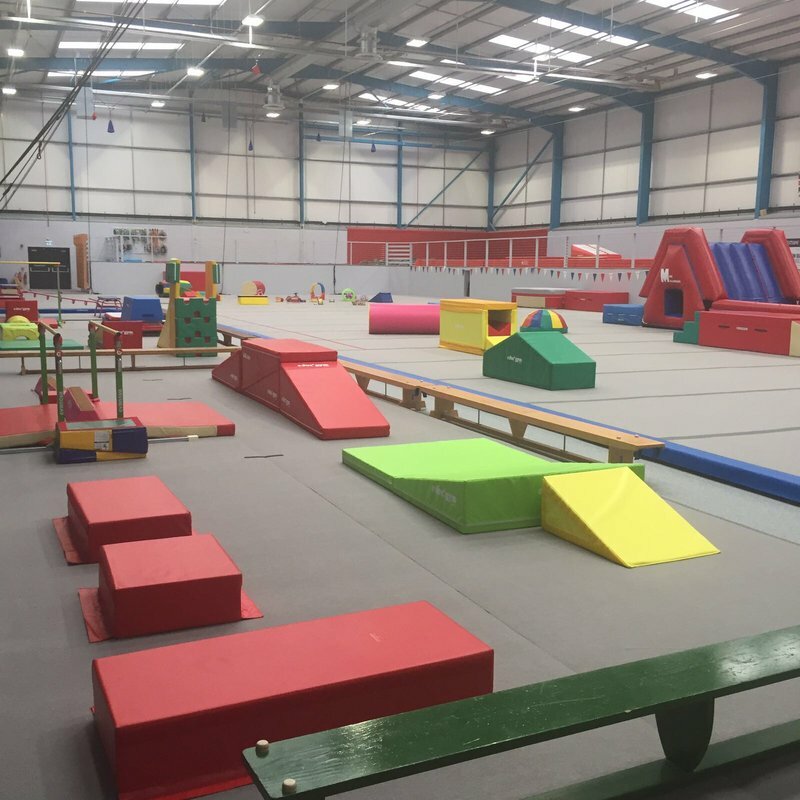 We run Holiday camps over selected School breaks, for Primary School aged children. Camps cost £30 per day and run from 9.30am – 3pm. Watch the video below to see what your child can get up to.